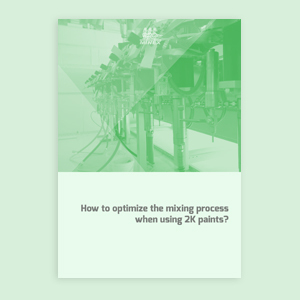 Free whitepaper: When should you opt for Vacuum Systems and when should you choose to work with Mechanical ones for Abrasive Recovery during Blasting Operations? 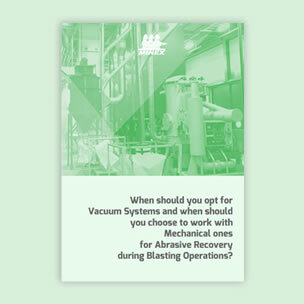 When should you opt for Vacuum Systems and when should you choose to work with Mechanical ones for Abrasive Recovery during Blasting Operations? 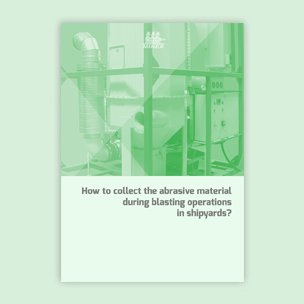 How to collect the abrasive material during blasting operations in shipyards? How to optimize the mixing process when using 2K paints? 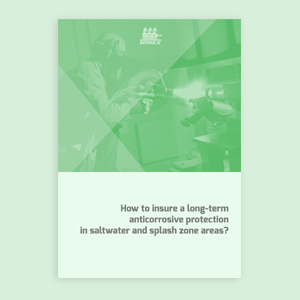 How to insure a long-term anticorrosive protection in saltwater and splash zone areas? There are 4 commonly used processes in thermal spraying, but only flamespray and arcspray are normally used for anticorrosion coatings in marine industry. 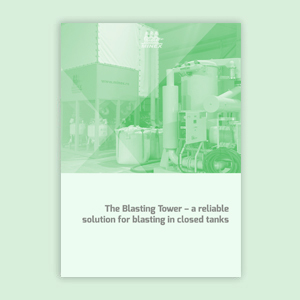 Are you constantly looking for new ways to reduce the costs related to blasting applications? Is the environmental protection an issue in your shipyard, too? Are you also willing to offer the safest working conditions on your site? 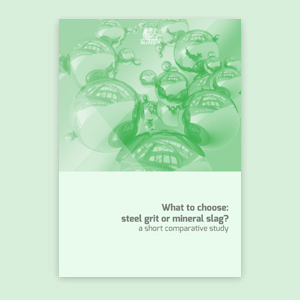 Are you constantly looking for new ways to reduce the costs related to blasting applications? Is the environmental protection an issue in your shipyard, too? 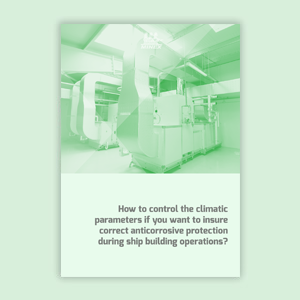 How to control the climatic parameters if you want to insure the anticorrosive protection during ship building operations? - Why is dehumidification one of the most appropriate solutions for insuring the proper working conditions in blasting and painting halls? 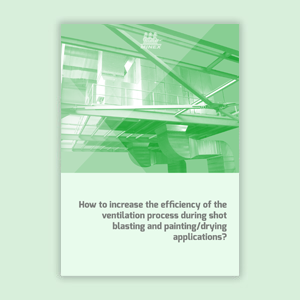 How to increase the efficiency of the ventilation process during shot blasting and painting/drying applications? You need to sign up for IQ Industrial in order to access this materials.